Explore six essential tenets of assessment that will help deepen your understanding of assessment to meet standards and enhance your students’ academic success. Discover how to use the power of assessment to instill hope, efficacy, and achievement in your students. 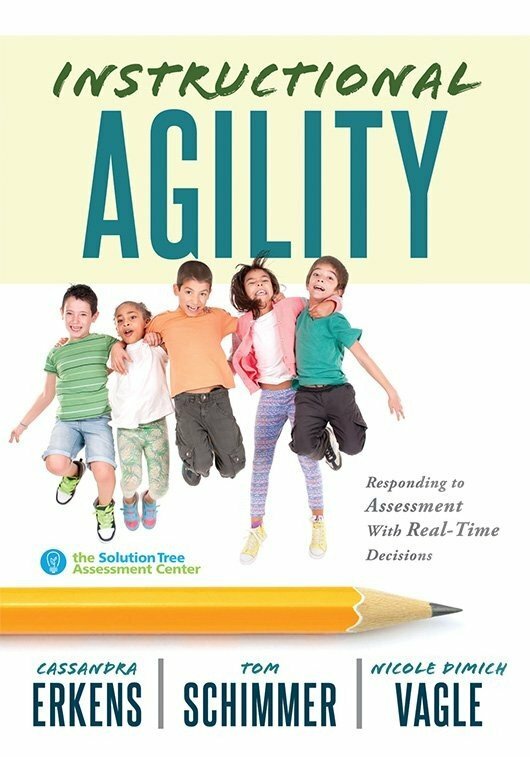 With this research-based resource, you’ll explore six essential tenets of assessment—assessment purpose, communication of assessment results, accurate interpretation, assessment architecture, instructional agility, and student investment—that will help deepen your understanding of assessment to not only meet standards but also enhance students’ academic success and self-fulfillment. Interpret the research-based tenets of assessment that are necessary to maximize all students’ learning. Gain advice and strategies for immediately acting on the six essential assessment tenets. 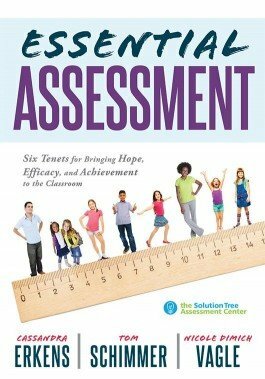 Discover why it is vital that assessment practices build students’ and teachers’ hope, efficacy, and achievement. Consider scenarios that illustrate traditional, outmoded assessment practices and revised scenarios that feature practices that better reflect modern assessment needs. Reflect on questions related to the content of each chapter and study next steps that teaching teams can take.